In this 2-day advanced course designed for videographers, graphic artists, and animators with experience using Adobe After Effects, the standard for motion graphics and compositions in the TV and film industries, you will learn to incorporate text, graphics, and effects into your movies. Upon completion of this course, you will have an excellent understanding of the menu and tools in After Effects, and you’ll be able to use the program with a high level of efficiency. 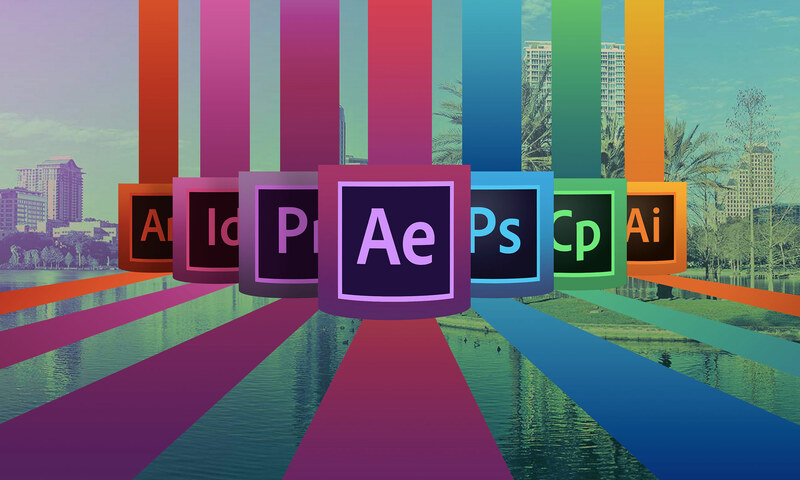 Video and animation professionals who need an advanced understanding of Adobe After Effects.